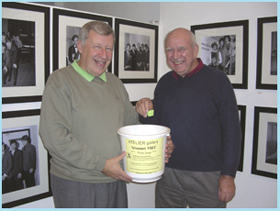 We’d like to welcome you to the ‘Stars in Southend 1963’ website. 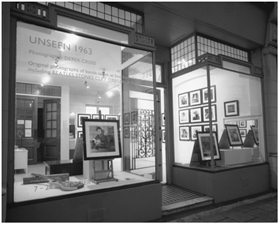 This website is a result of the many requests we’ve had to see photographs again from the very successful ‘Unseen 1963’ exhibition held in November 2009 at Atelier Gallery, Leigh-on-Sea in Essex. All photographs were taken by retired Southend press photographer Derek Cross during Southend and Romford Odeon’s heyday of theatre shows in 1963. They were mostly supplied to London newspapers as well as the music press. 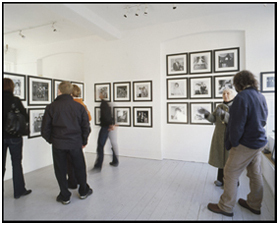 Derek re-discovered his negatives back in 2008 and now for the first time these photographs are available to buy on-line. 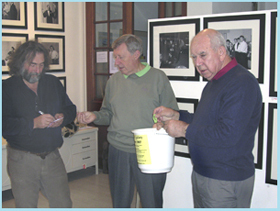 Atelier Gallery kindly offered to raise funds for the local charity Southend Hospital Radio during the duration of the exhibition – holding a raffle prize draw to win prints which raised £225.00.